Passover starts tonight! 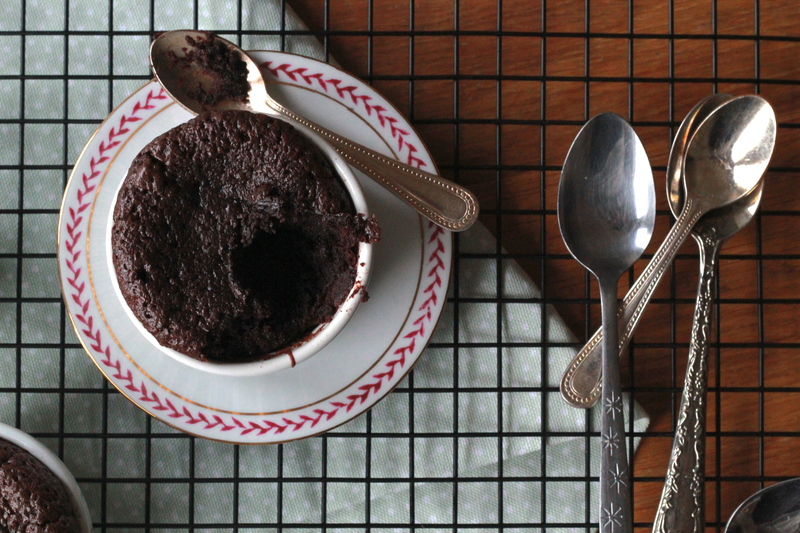 Get your fix of Flourless Chocolate Cake. Never buy a rotten avocado again. I DO love a good mash-up. Have you ever tried to make hard boiled eggs this way? I’m skeptical but I want to give it a go. 100 years of beauty in 1 minute – I think my fave is 1910! Remember when we threw our friend Emily a virtual baby shower? (That was Monday). Make sure to check out all of the amazing dishes here! The best prints for your kitchen walls. I can’t take anything posted yesterday seriously even when I really want to (ie that scrumptious sounding charoset ice cream or an announcement that Tori Kelly is releasing her new album this summer). And house pics are always welcome (new house tours are great).